Nintendo recently hosted its general meeting of shareholders and former President Tatsumi Kimishima, who was on his last meeting in the role, was asked if the instability of the semiconductor market is going to influence the Switch’s production or its price this year. Following the meeting, the house of Mario and Zelda provided a transcript. 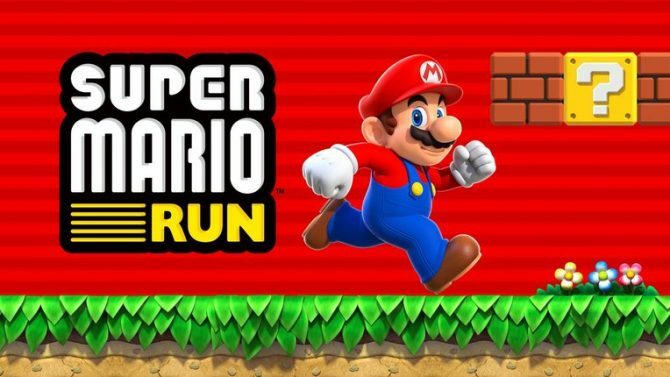 Kimishima-san mentioned that the plan remains to ship twenty million shipments for the console in the current fiscal year (between April 2018 and March 2019), and there are no problems in securing the required production volumes. While it’s true that the price of parts is affected by fluctuations, negotiations are undergoing to any impact on the production costs of these twenty million units. 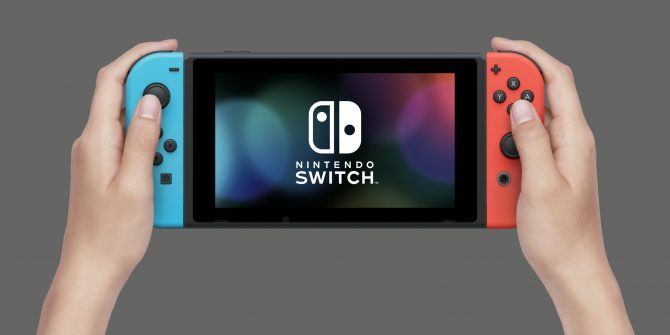 Senior Executive Officer Susumu Tanaka added that last year there were indeed difficulties in procuring components such as memory, but by sharing the momentum of the Switch hardware and Nintendo’s plans with manufacturers, he feels that it’s easy to collaborate to solve that issue. Regarding memories, the issues were located a few years ago rather than last year, and the company is focusing its efforts on talking with manufacturers and negotiating prices and delivery dates. While the difficult situation will probably continue next year negotiation will continue in earnest to keep supply reasonable at a price meeting expectations. Regarding production volumes in the current fiscal year, Tanaka-san also expects that it’ll be possible to produce the predicted number of units. Kimishima-san was also asked about Nintendo’s presentation at E3 and the fact that it caused a sharp decline in the stock value. He explained that the company is preparing to disclose more information to the customers at an appropriate timing, including products that will be launched during the year-end shopping battle. It’s not yet time to announce the full lineup. 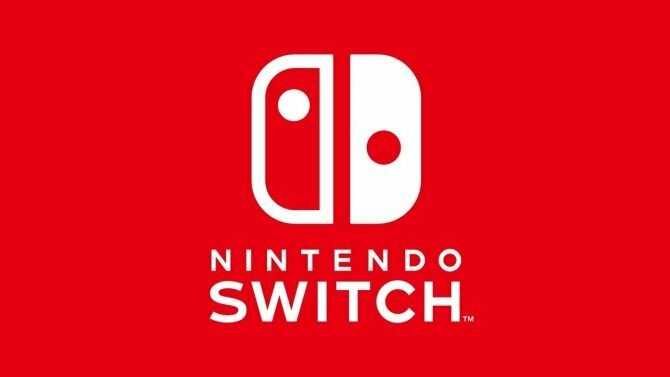 That being said, he listed the games that will be released before the end of the fiscal year, mentioning that it’s a “powerful lineup.” Nintendo aims to maintain and expand the momentum of the Switch towards the year-end shopping battle (this is a widely used definition in Japan for the shopping rush at the end of the year). He believes that more detailed information can be disclosed to the customers in the future. As it did over the past few years, Nintendo won't host a press conference at E3 2017.